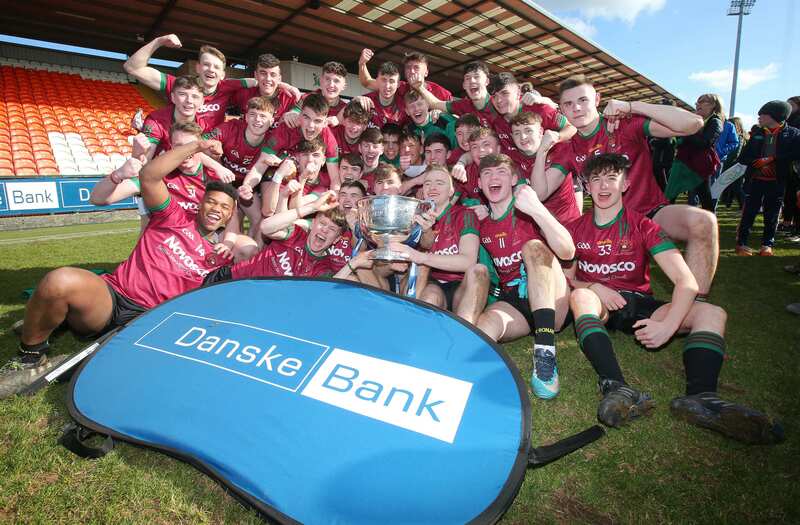 Danske Bank is committed to Ulster Schools GAA and sees their sponsorship as a positive investment in the Gaelic stars of the future. This sponsorship includes 45 Ulster Schools’ competitions, including the high profile annual MacRory Cup. Visit their Facebook and Twitter pages for more information. The School’s Cup is the world’s second oldest rugby competition having been annually competed since 1876. The competition has been sponsored by Danske Bank for the past 13 years. 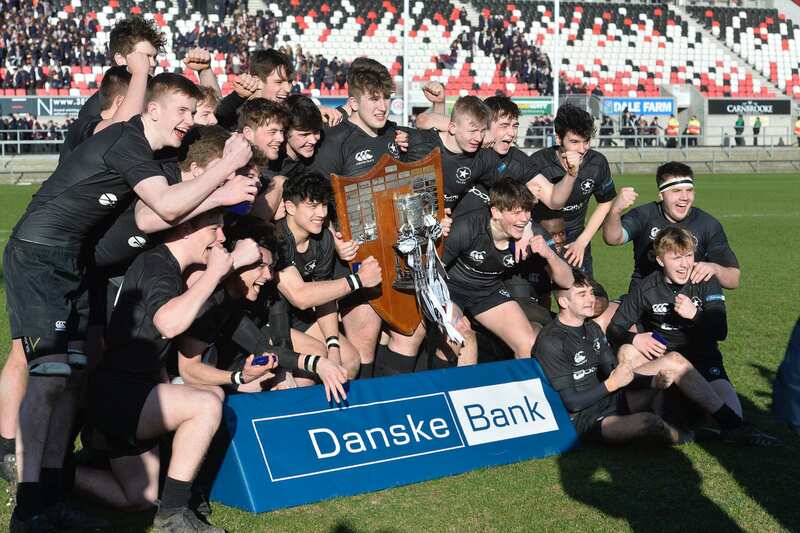 Danske Bank is immensely proud of this relationship as history has shown that it is a great platform for giving young rugby talent the chance to shine, with a number of players going on from Schools' Cup Rugby to the Ulster Academy, right through to the Irish national squad. Danske Bank is committed to the development of young soccer talent across Northern Ireland. They are proud to be involved with the Northern Ireland Schools Football Association and sponsor this years’ U18 School’s Cup. 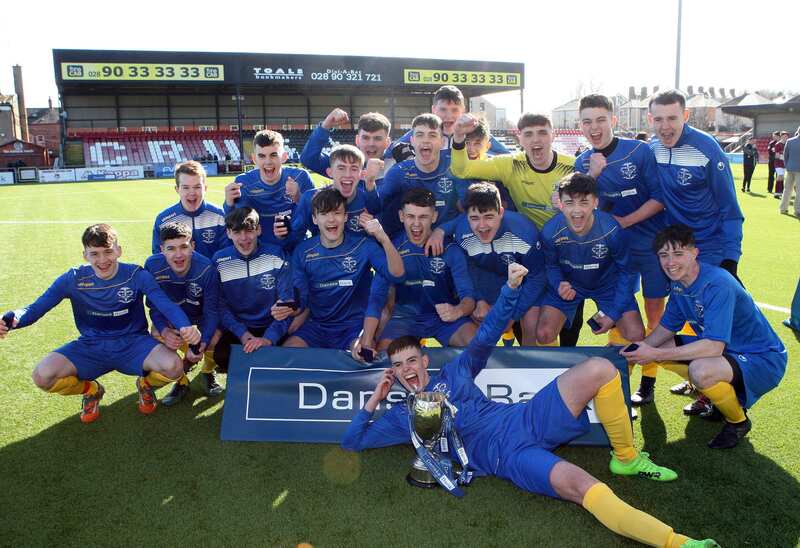 The Danske Bank U18 Schools Cup is the largest schools competition in the country with 72 schools entering the competition this year.